7PM SCREENING OF BURNING ON DECEMBER 20TH IS SOLD OUT! A LAST-MINUTE 4PM MATINEE SCREENING HAS BEEN ADDED. Based on Barn Burning by Haruki Murakami, Burning is the South Korean entry for Best Foreign Language Film at the 91st Academy Awards, and was selected to compete for the Palme d’Or at the 2018 Cannes Film Festival and won the FIPRESCI Prize at the Cannes Film Festival. Director Lee Chang-dong’s (Poetry, Secret Sunshine) latest film is a moral thriller about the nature of contemporary society itself. Jongsu (Yoo Ah-in), a college graduate and would-be writer stuck in menial labor, has begun a nascent romance with Haemi (Jeon Jong-seo), a woman he grew up with in his rural hometown. 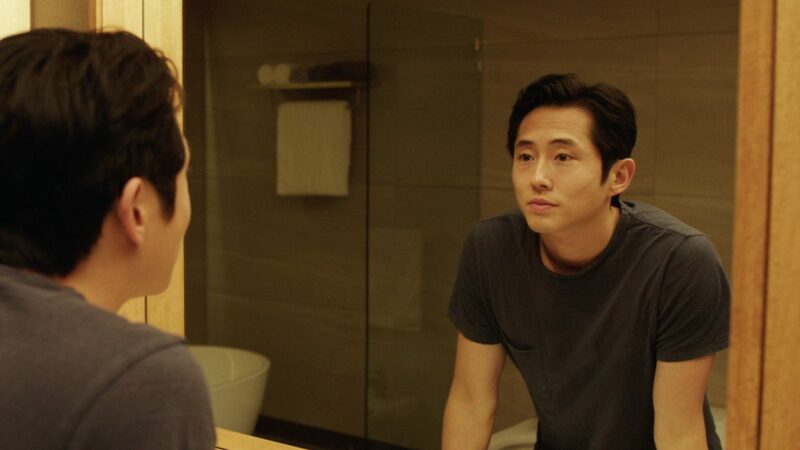 She returns from a trip in the company of Ben (Steven Yeun, Okja, The Walking Dead), a man of means with a blithe, self-possessed demeanor. As Jongsu is drawn into Haemi and Ben’s cryptic relationship, his alienation and resentment begin to grow. Lee’s long-take shots hold these three divergent characters together, even as his keen characterization and the actors’ performances suggest they inhabit different planets. For working-class Jongsu, the world is a baffling enigma; his attempts to make sense of its mystery are what drive the film to its inexorable climax.